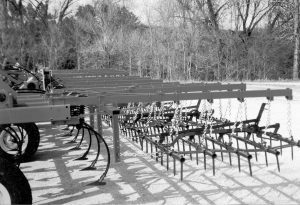 Designed to mount 5-bar harrows to tandem discs where there is no frame to mount to; also mounts to many other discs, field cultivators & chisel plows. 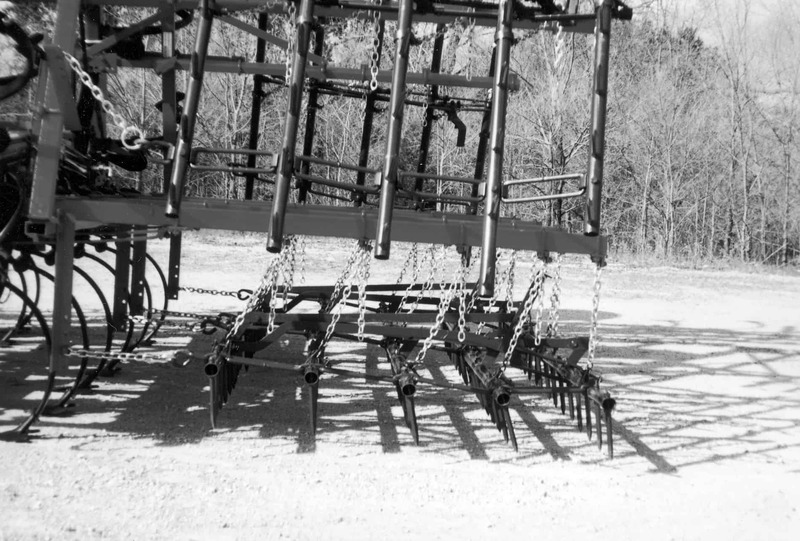 Harrows are hung from chains and pulled by draw angle mounted to a crossbar, not your unit! Universal Mounting bracket fits many sizes of tubing, and the unique drawbar crossbar allows for mounting over odd-sized hinges, etc. Designed for use with any of our 5-bar harrows, but recommended with either our Heavy Duty or our Super Duty “OE” series harrows.